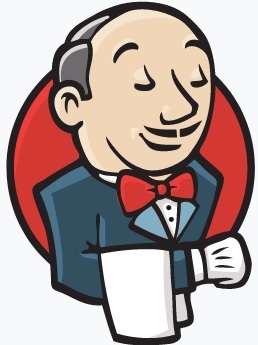 Open jenkins on your browser with your server host name or Ip. 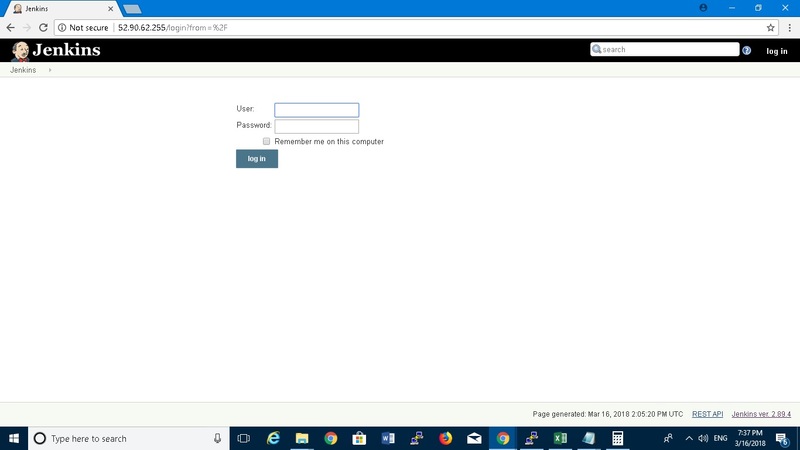 Unlock jenkins from below file from ther server for the password. vim /etc/apache2/sites-available/jenkins.conf and put below lines. 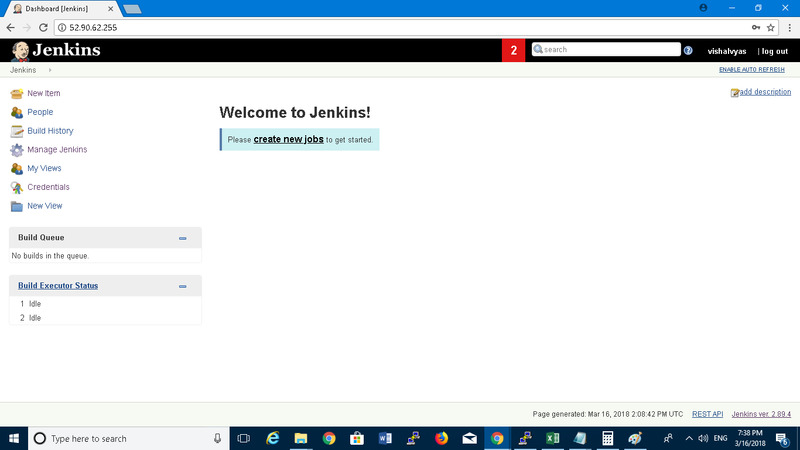 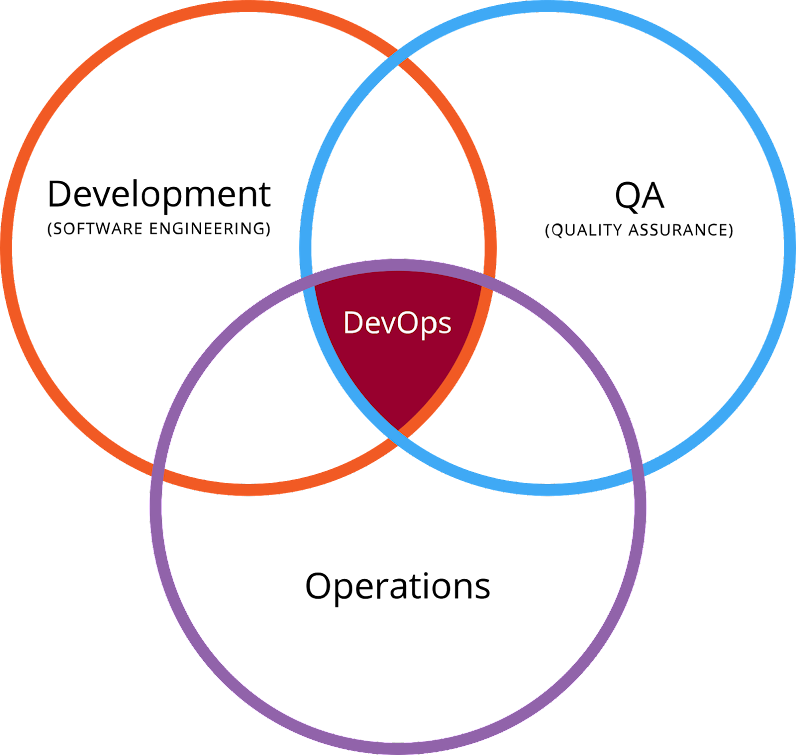 Now enable jenkins.conf file for apache. Now you can access jenkins without giving any port, it will using default 80 apache port.